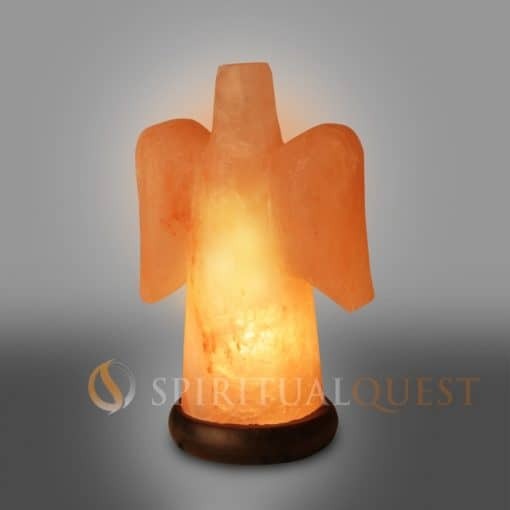 The Angel Salt Lamp has just arrived, after numerous requests from our customers we have brought back this most tranquil image. 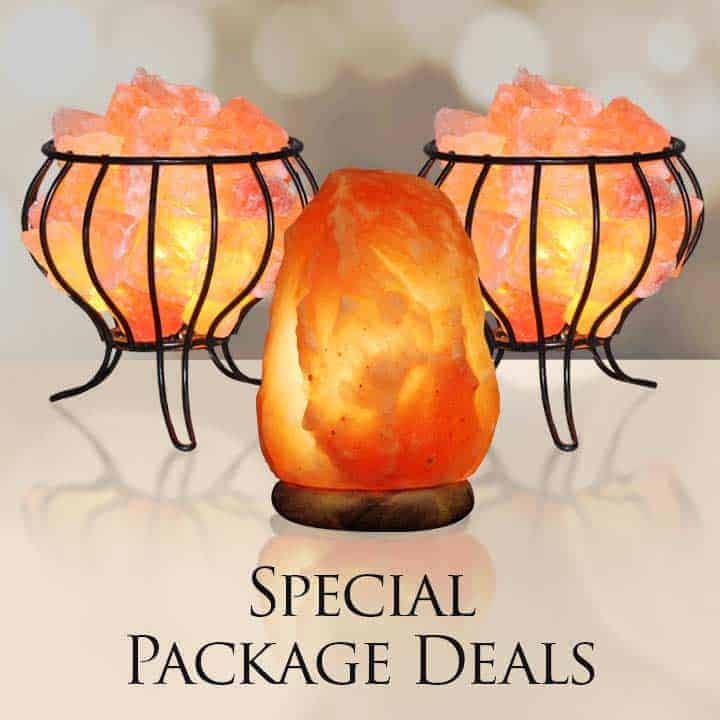 The Angel Salt Lamp is hand crafted to perfection, our skilled craftsman work carefully to create a timeless image that promotes peace and light in any home. 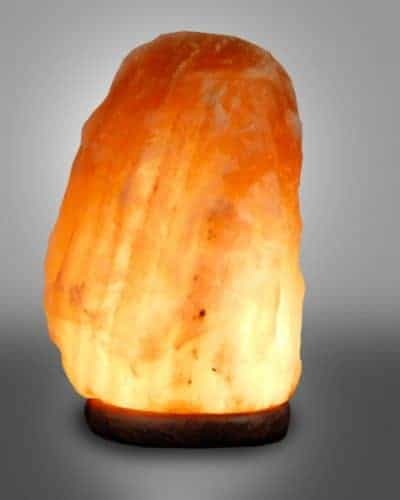 The salt lamp is made from select quality crystal. Come mounted on a Rose Wood Base, a hard wood that will last and last. Excellent for special occasions or for any holiday season. 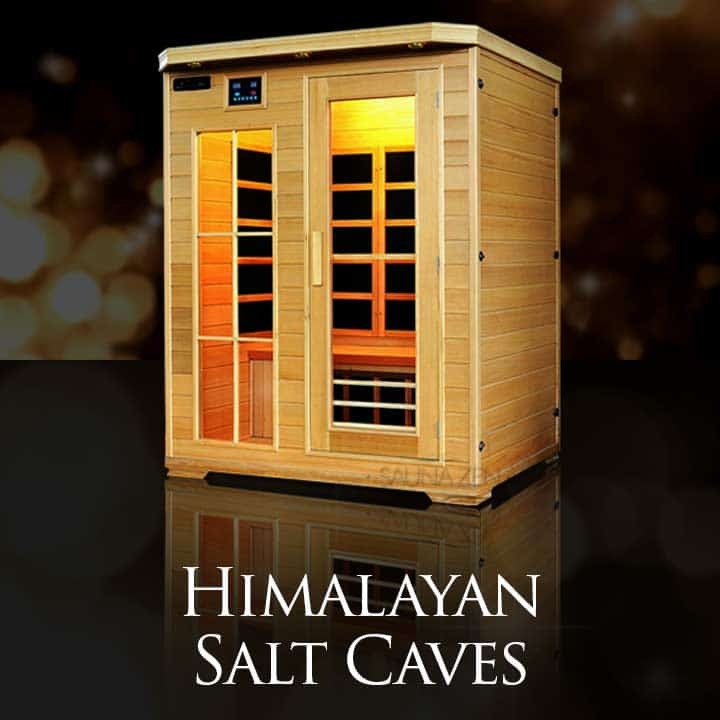 Sensational quality is what we stand for, we carefully select the finest grade of Himalayan salt. 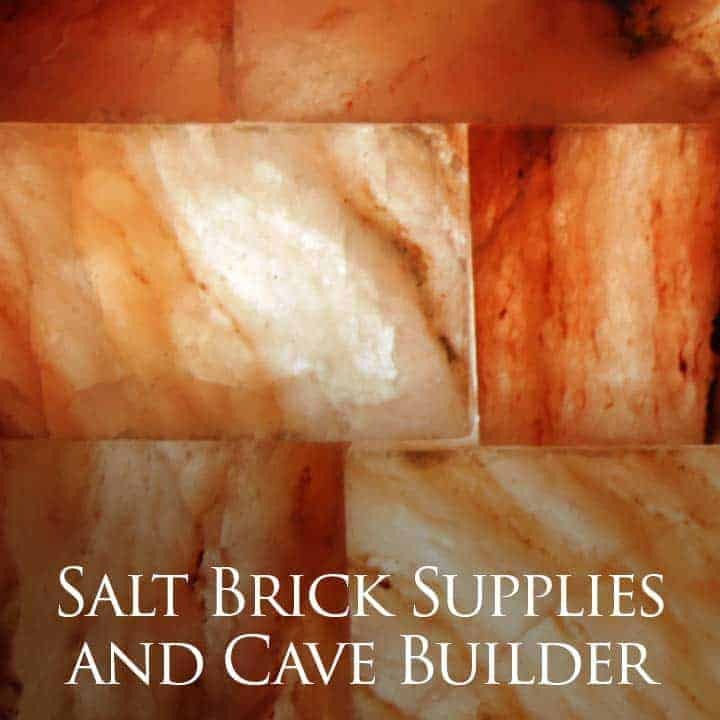 Unlike many other imitations on the market ours are guaranteed to do what they are supposed to do along with our signature quality and packaging. 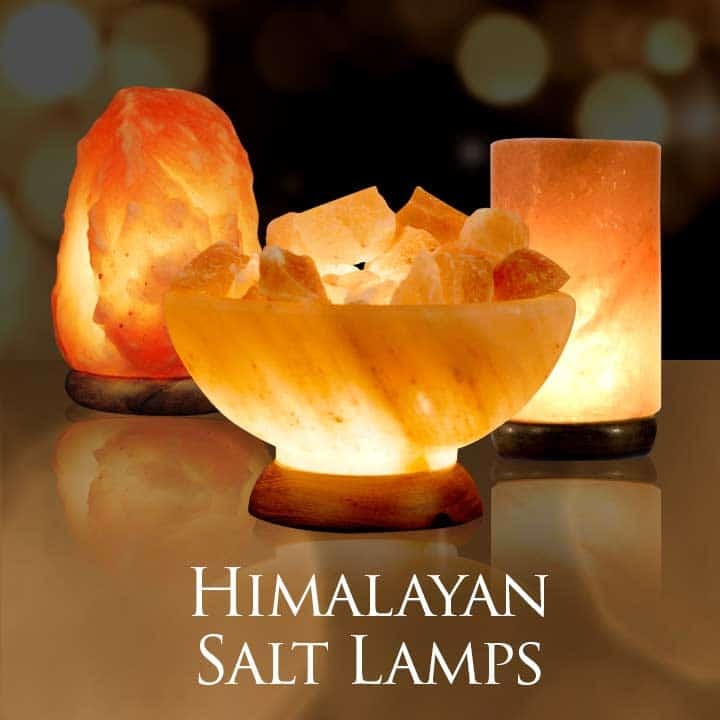 We highly recommend this lamp as a gift based on what we’ve heard from our customers! Get yours today! 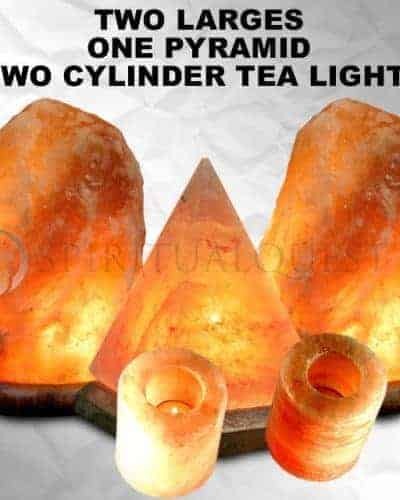 2 Large Salt Lamps, 1 Pyramid, 2 Tea Lights 99.99 ! 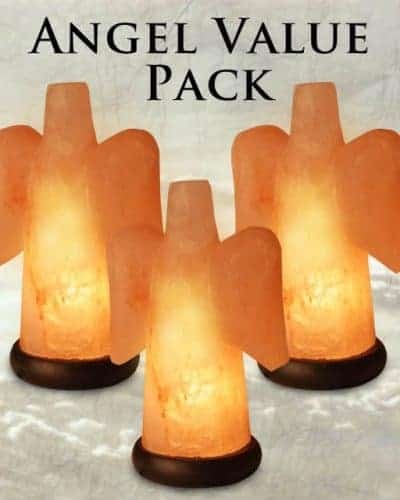 Angel Salt Lamp Value Pack (Set of 3) – Only ONE 3-Pack Left!! !